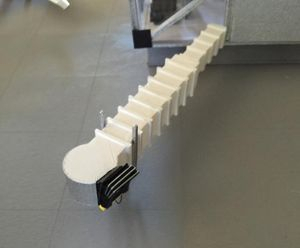 Not only do I make 1:200 Scale jetways, I also make 1:200 scale buildings for your airport making needs! Shipping&Handling Please email for prices. Prices Vary By Location. Want something custom made? Email for a price estimate! If you want a building made please email [email protected] for a price estimate!